Director Michael Bay has taken to Twitter to release yet another character design from his next movie, Transformers: The Last Knight. 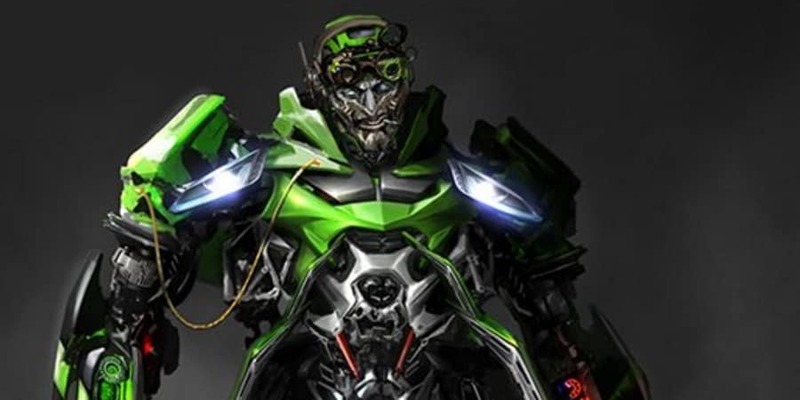 The latest image is of Crosshairs, an Autobot introduced in Transformers: Age of Extinction and ordered by Optimus Prime to remain on Earth and protect the Yaeger family and the end of the last film. 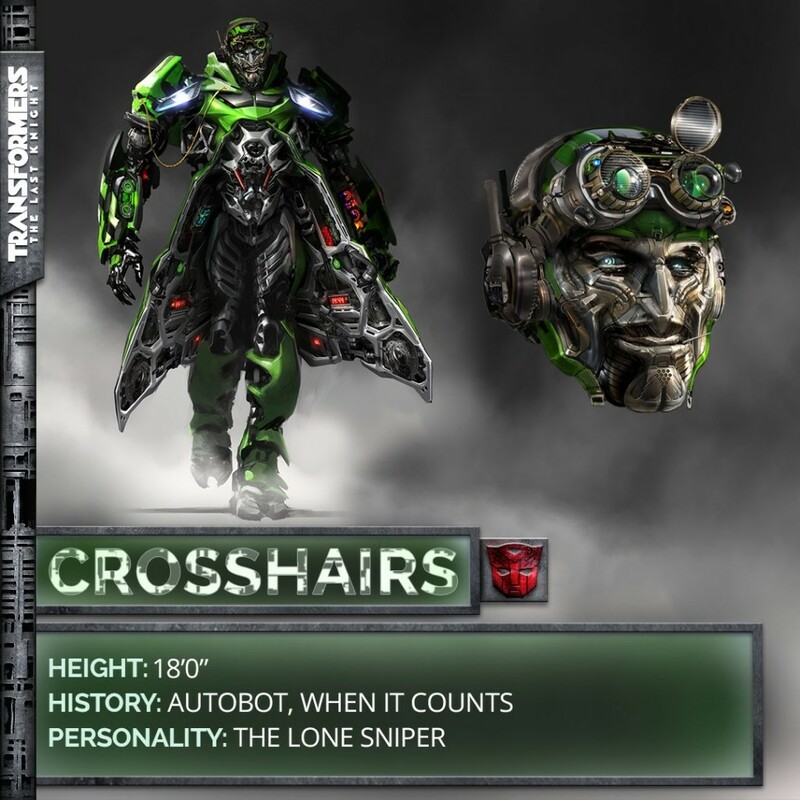 Crosshairs was voiced by John DiMaggio in Age of Extinction and appears to have had only a slight redesign for the next instalment in the Transformers film-series. Michael Bay, who has directed the previous four installments in the Transformers live-action film franchise, returns to direct the fifth instalment. The film partnership between Hasbro and Paramount is responsible for the worldwide blockbuster success of the Transformersfranchise, which has earned $3.8 billion to-date with only 4 movies. The cast of Transformers: The Last Knight will feature Mark Wahlberg as Cade Yeager returning from Transformers: Age of Extinction, Isabela Moner as Izabella, Josh Duhamel as Lieutenant Colonel William Lennox, and Tyrese Gibson as Robert Epps both last seen in Transformers: Dark of the Moon, as well as Jerrod Carmichael, Anthony Hopkins, and of course, Peter Cullen returns once again as the voice of Optimus Prime. Transformers: The Last Knight is set for release June 23, 2017. Is that a toothpick in his mouth?